Our Lady of Perpetual Help Radio is dedicated to bringing listeners to grow in holiness in Jesus Christ. Through broadcasting scripture, sound doctrine, and pastoral advice, we are committed to helping our audience understand the Catholic faith, increase hope by preaching truth, and bring about the interior conversion that is demanded of the Gospels. 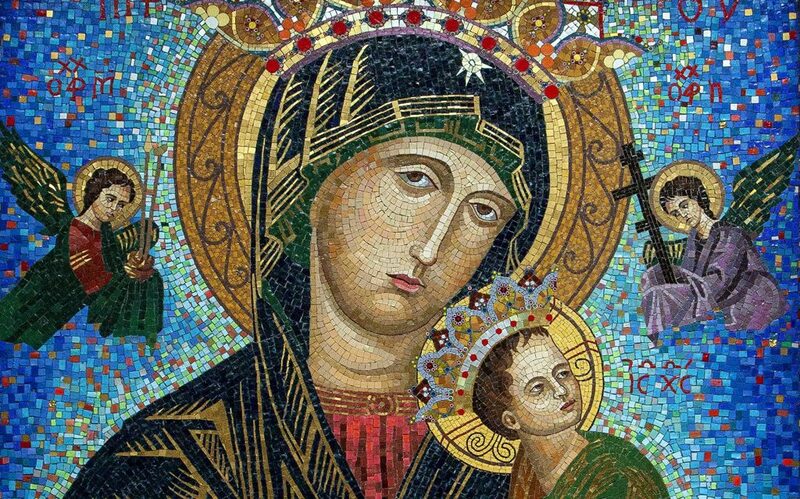 Our Lady of Perpetual Help Radio is faithful to the teachings of Sacred Scripture, Sacred Tradition and the Magisterium. We hope that our encouragement will bring people in deeper union with God, and in doing so, strengthen our community. In a world that has lost it’s way, we offer hope, and invite all to know clarity, wisdom, and truth through the lens of the Church that Jesus founded, in order to bring it peace, love, and light.